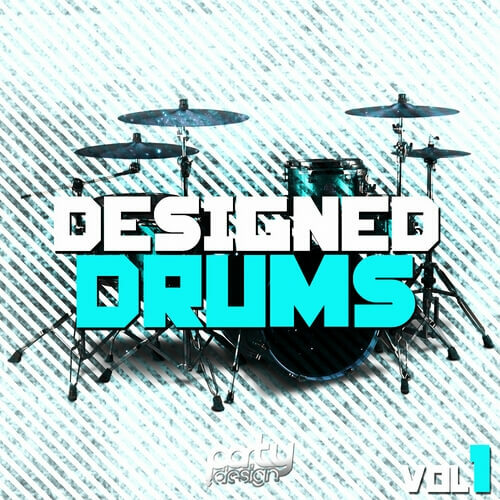 ‘Designed Drums Vol 1’ from Party Design is a brand new compilation of ready-to-use and perfectly designed samples, bringing you both percussive and melodic content inspired by some of the hottest R’n’B producers around. Crashes, drum loops, full loops, kick loops, and percussive One Shots are all included. These samples have all been meticulously prepared to give your track incredible sharpness. Within ‘Designed Drums Vol 1’ you will find everything you need to create top-quality Big Room, Dutch, Electro, House and Progressive style tracks.